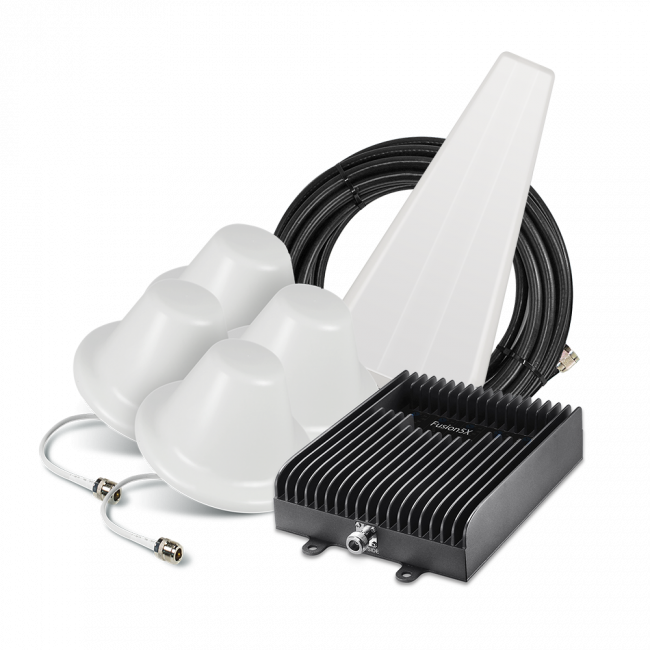 Wilson 460108 Mobile 4G 5-Band Vehicle Signal Booster Announced! 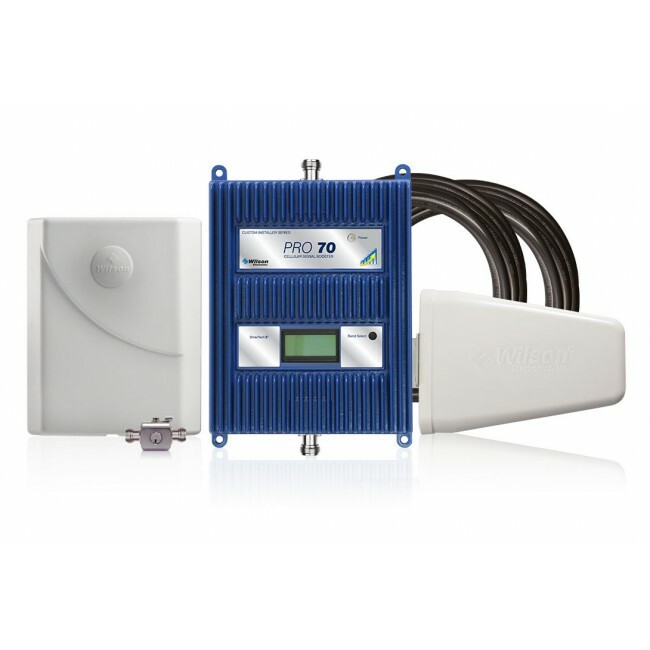 Say goodbye to slow data speeds in your vehicle forever with the Wilson 460108 Mobile 4G 5-Band Signal Booster. 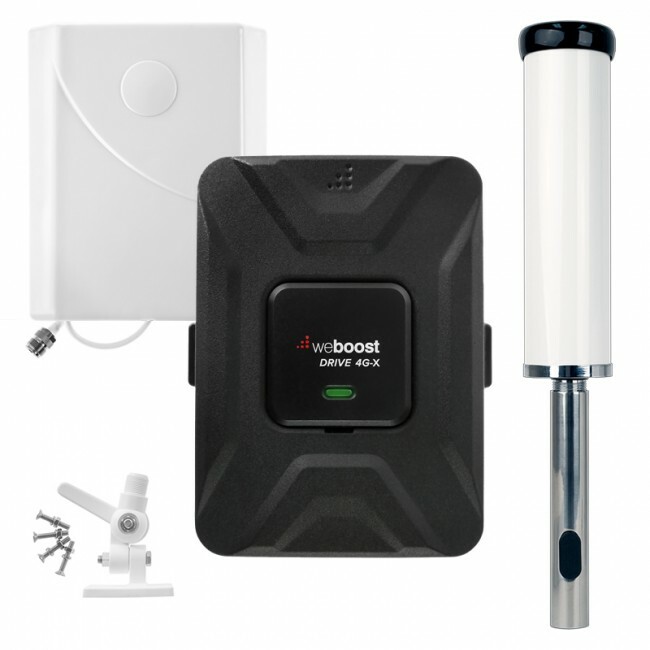 The Wilson 460108 Mobile 4G is a vehicle signal booster that is capable of boosting all networks on all major carriers, including the new 4G LTE networks, which are capable of broadband data speeds. This means that with the new Wilson 460108 Mobile 4G, you'll get better voice calls and broadband speed data for faster streaming and browsing while in transit, no matter what your carrier. 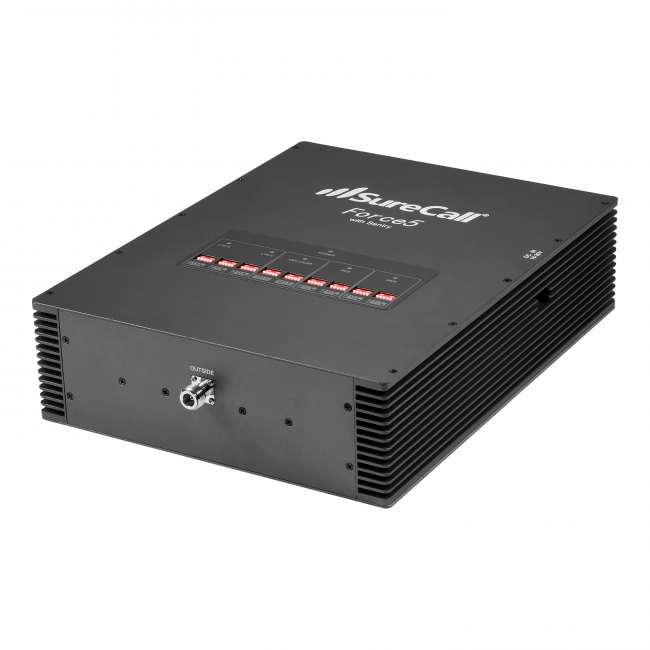 The Wilson 460108 Mobile 4G will have a 50db amplifier with automatic gain control, a magnetic mount outside antenna, low profile interior antenna, and vehicle DC power adapater. Installation is easy and can be completed in just a few minutes. The Wilson 460108 Mobile 4G is slotted to be released in the next couple of months with an MSRP of $399.99, so look for it in Q2 of 2014. Check back for additional details as they're released.